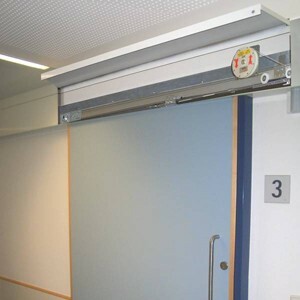 DICTATOR provides a very flexible mechanical closing system for small and mid-sized sliding doors, the DICTAMAT 50. The series joins a spring rope pulley and the patented lamellar radial damper LD. Together they make sure sliding doors close reliably – at a controlled speed. Here you’ll find more information on the adjustment of the closing speed and closing force. The all-purpose modular system BK. 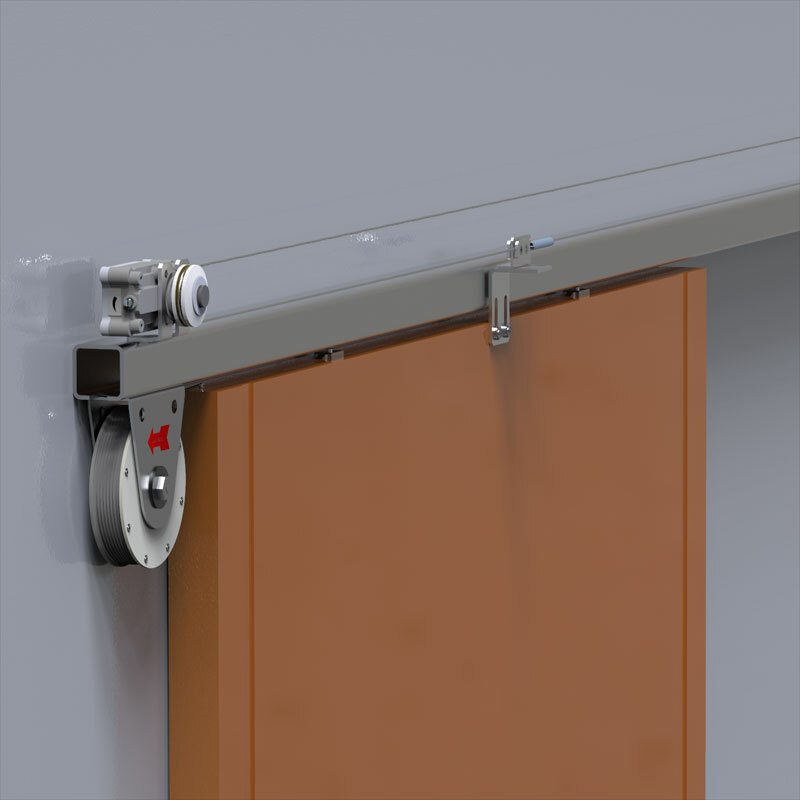 It is available either as a standard set or as an individual combination of the spring rope pulley and the radial damper adapted to the particular application. 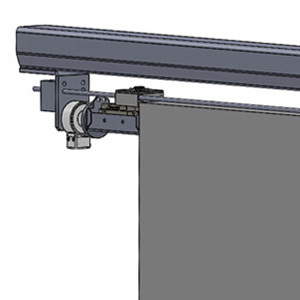 For certain applications the DICTAMAT 50 is also available as compact unit, in which all the required components are combined together as one unit. They may only be used on interior doors. 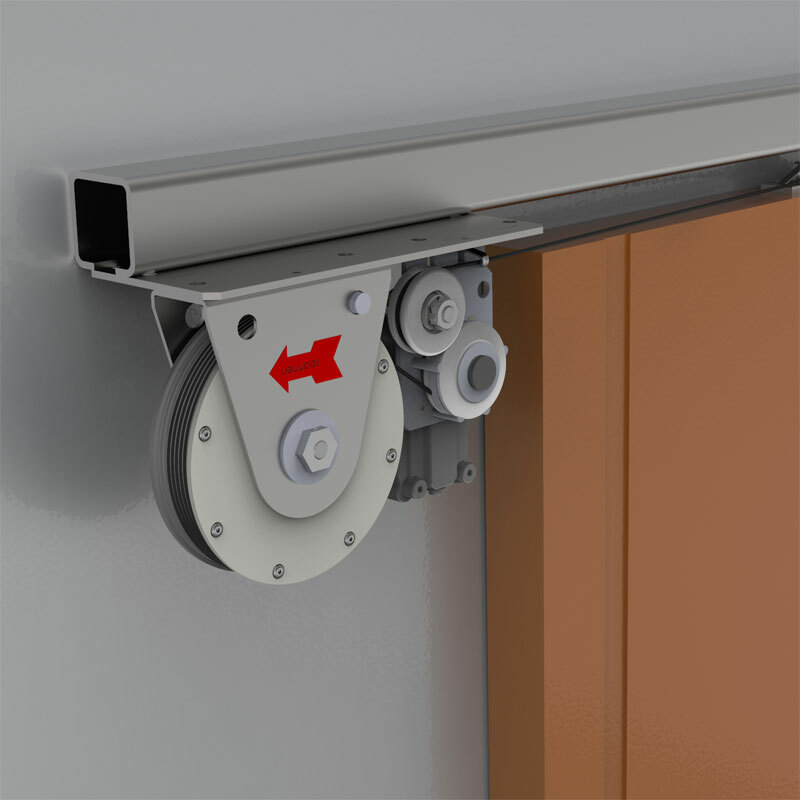 Offered in three versions: as normal closing device, with additional locking device and as freewheel version (in particular for fire doors). Besides this, with the DICTAMAT 50 series you can design innumerable special solutions for special applications. Just contact us, we’re glad to help.